This is our first Christmas with Hank, so obviously I went a little overboard on presents for him. 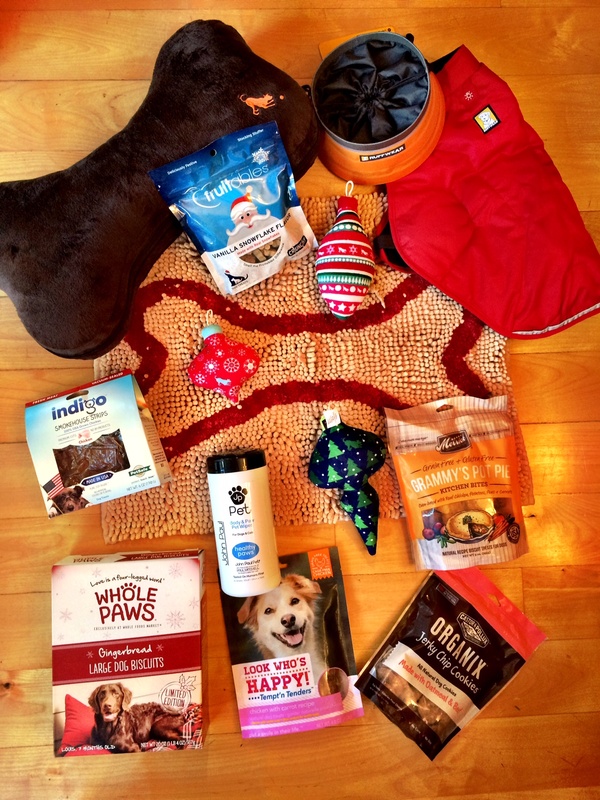 Below are some great gifts for dogs – a jacket, toys, treats and more. And I’ll be back with more ideas soon! In case you missed my other gift guides, use the links below to check them out and enter the giveaways! 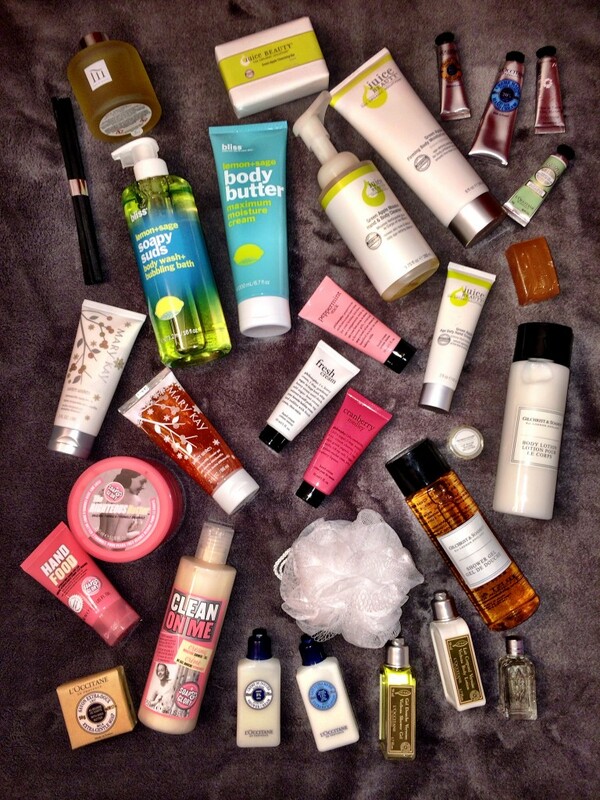 Tonight I’m bringing you part two of my stocking stuffer gift guide (check out part one here). 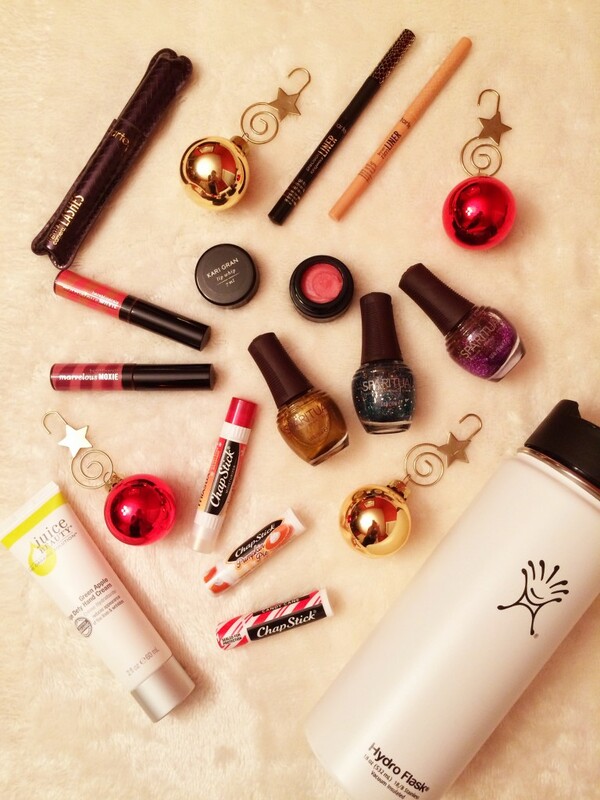 Lots more great gift ideas – hand cream, lip glosses, nail polish and more! 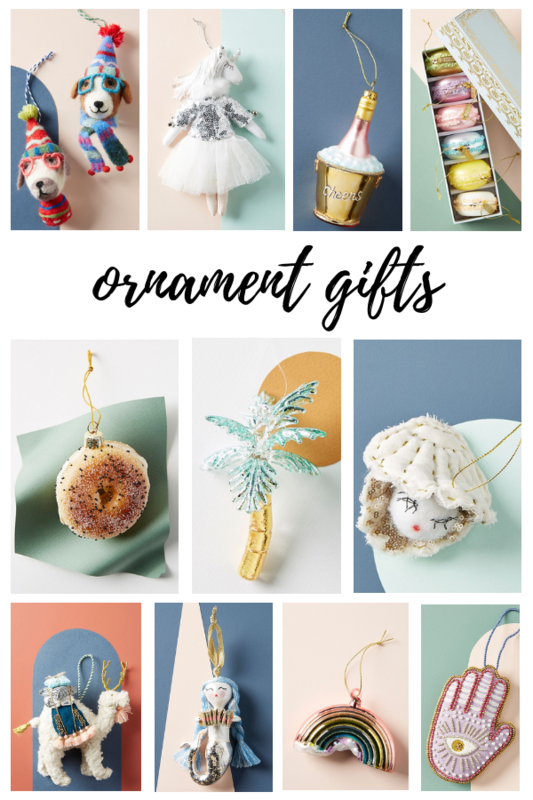 And in case you missed my other gift guides, you can view them using the links below. More gift guides to come now through Christmas! Tis the season for holiday parties, and you don’t want to show up empty handed. I usually go with a bottle of wine or bubbly with an ornament tied to it, but this year I wanted to step it up a notch. Check out lots of great ideas below – and head down to the bottom of this post to enter to win a festive holiday bouquet from Teleflora! Giveaway! Now through December 24, 2014, you can enter to win a Teleflora Celebrations by Radko Starry Ornament Bouquet, valued at $52.95. There are lots of ways to enter below – open to U.S. residents. Good luck and Happy Holidays! And in case you missed my other holiday gift guides and giveaways, you can view them using the links below. Lots more to come, so check back now through Christmas! **Disclosure: While I was provided samples for review, all opinions are my own. One of my favorite things about the holiday season is picking out and sending our our cards. We always go with photo cards with a picture of my husband and I, so I was excited to switch it up this year and use a pic of Hank instead! 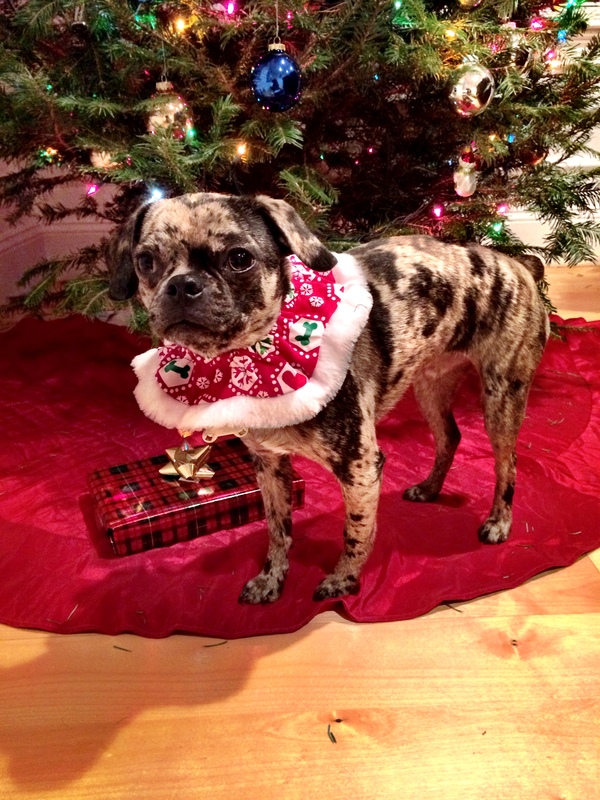 Yesterday I dressed him up in some fun holiday outfits Party City sent Hank. You might remember that Hank had some pretty amazing Halloween costumes from Party City too – they have a great dog costume section and everything is pretty affordable too. You’re probably thinking… poor Hank. 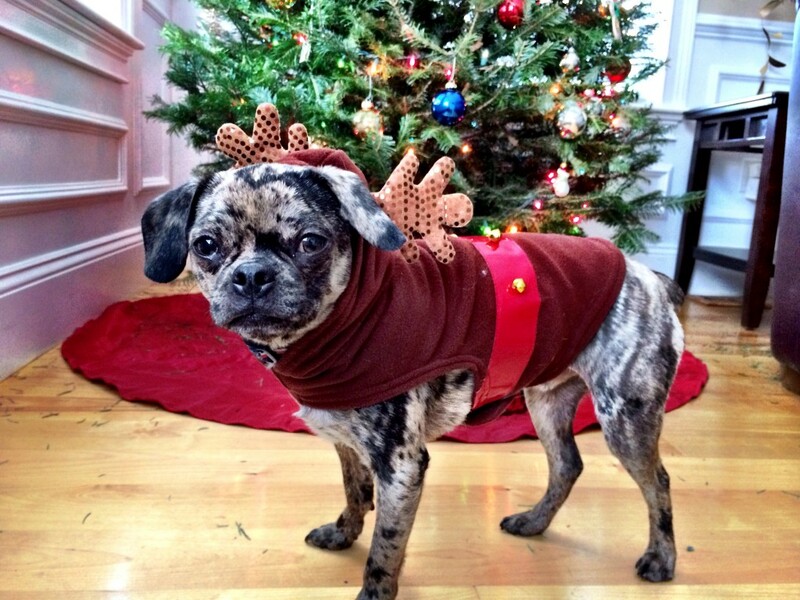 But I swear he loves the reindeer costume because it’s essentially just a fleece sweatshirt. 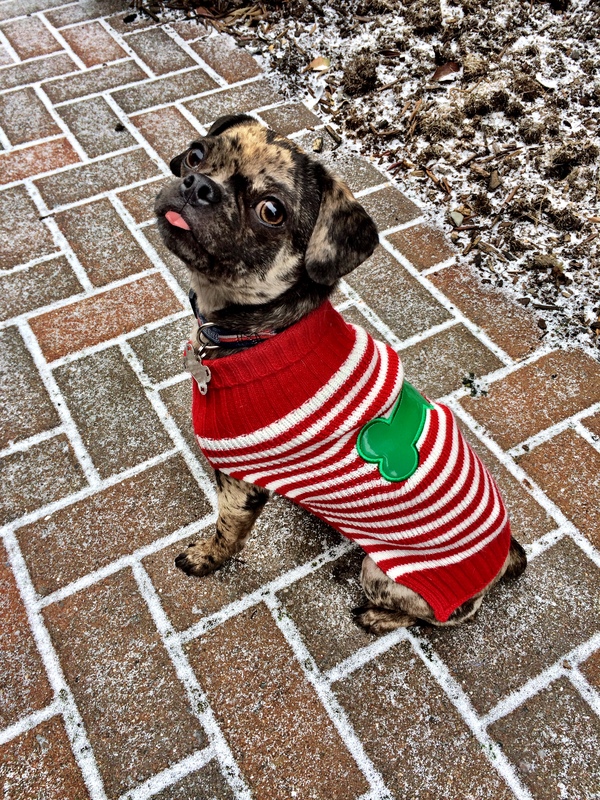 And he seems to love sweaters too now that it’s cold outside and he’s just a little 12 pound nugget. He always sticks his tongue out when he’s tired, so you can tell he was pretty sleepy during these pics! 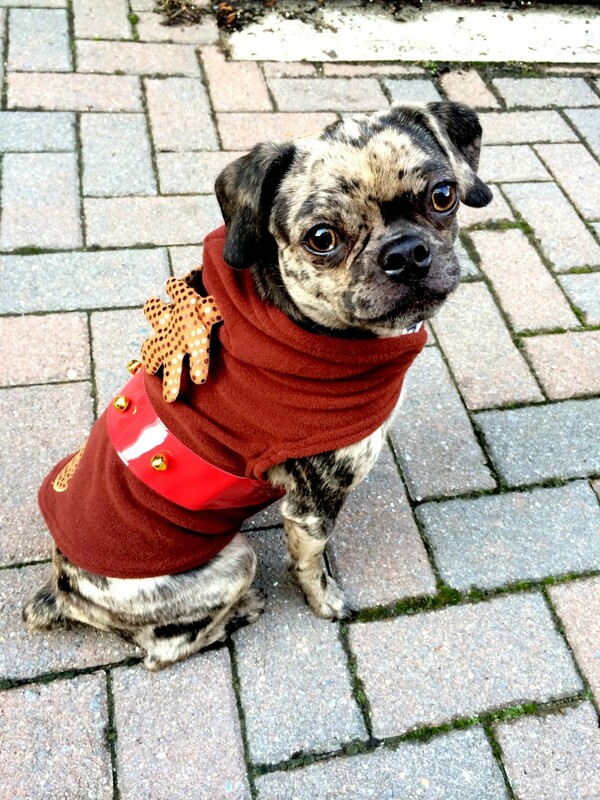 There are more pics of Hank’s holiday outfits from Party City below – and you can buy these for yourself on PartyCity.com using these links: Reindeer Costume ($12.99), Candy Cane Sweater ($9.99) and Christmas Bandana Collar ($6.99). 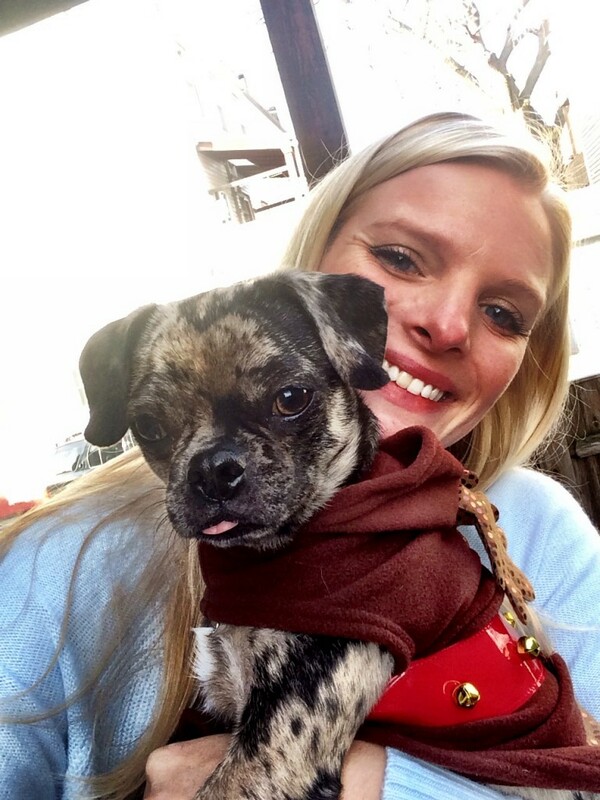 Come back to the blog for more holiday posts featuring Hank – there will be everything from ugly Christmas sweaters for pups to dog gift guides. **Disclosure: While I was provided samples for this post, all opinions are my own. 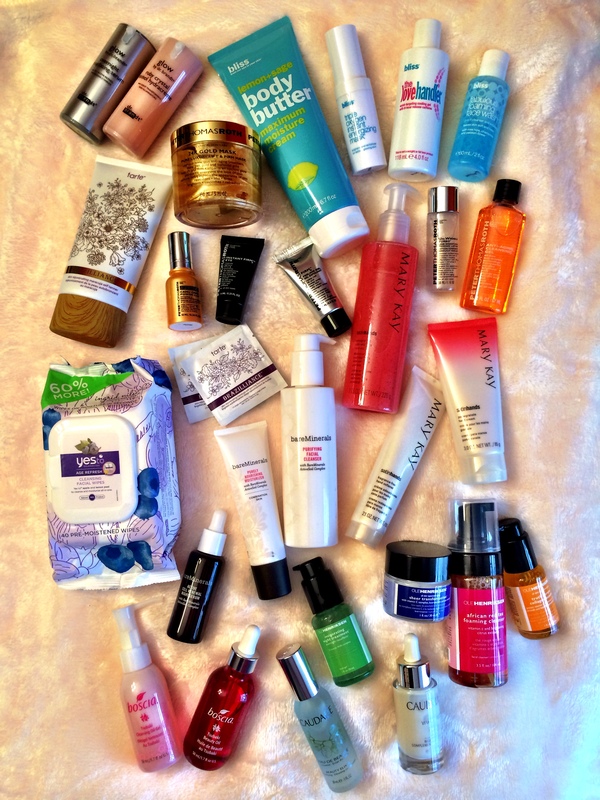 The holiday gift ideas continue today with some of my favorite skincare gift sets. They feature popular products and offer good deals compared to the regular prices of the items sold on their own. 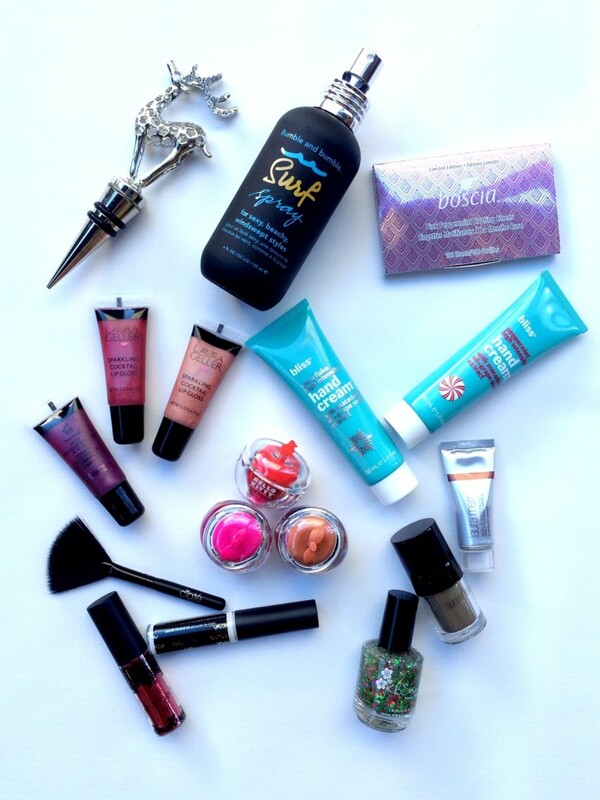 Plus, you can enter to win the gift set from bliss at the bottom of the post! 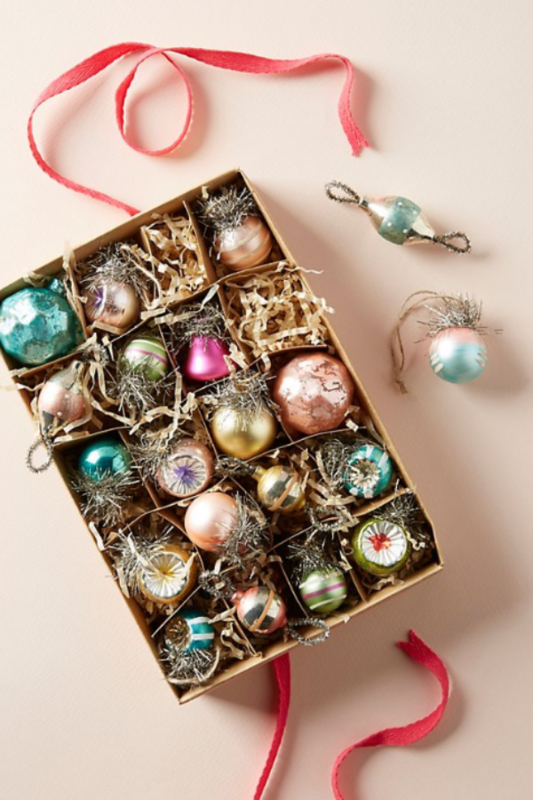 Check back now through Christmas for more of my gift guides and happy shopping! Giveaway! Enter to win your own bliss crown jewels gift set, valued at $45, now through December 22, 2014. Open to U.S. residents. Lots of ways to enter below – good luck! **Disclosure: While I was provided samples for review, each brand and product were hand-picked by me and all opinions are my own. Also, this post was originally written and published by me on Examiner.com. 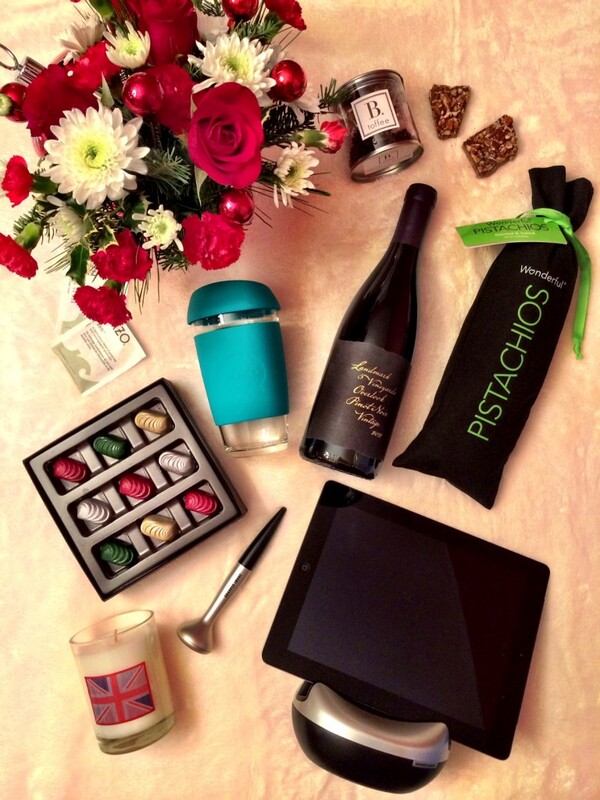 My Holiday Wish List & ShopBop Giveaway! We got our Christmas tree last night and now the holiday season is officially here at our house – and I’m loving it. I managed to tackle most of my gift shopping on Cyber Monday, so now I have gifts for myself on the mind. Below are some of the items on my own holiday wish list, most of which I’ve been eyeing for quite some time. Shop these gifts through the links below the pic or follow me on Instagram and sign up for ShopStyle.it. From there, you can “like” my photos and get shoppable links delivered right to your inbox. Makes holiday shopping so easy. 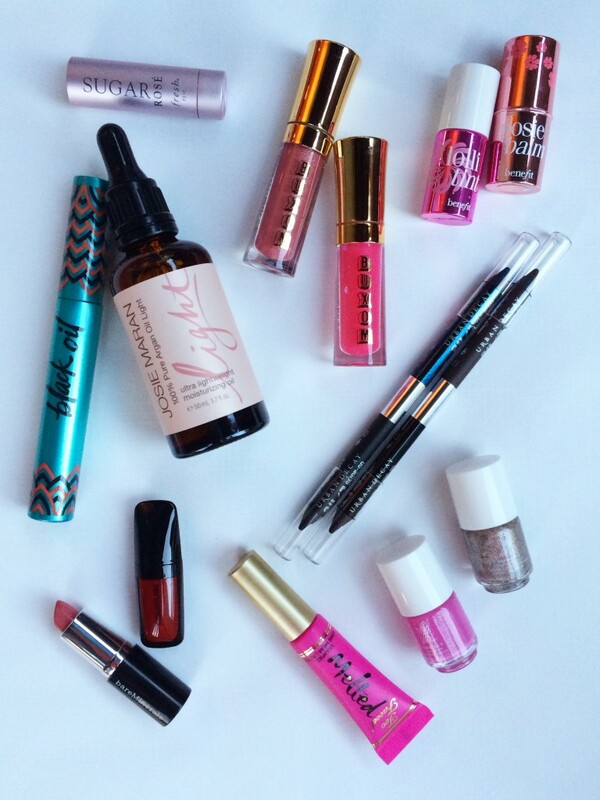 And scroll down to the bottom of this post for a fun giveaway! GIVEAWAY! I’m also a huge fan of shopping via ShopBop, so today I’ve teamed up with Emma from itsemmaelise.com to give away a $25 ShopBop gift certificate! Enter below this week and good luck!